Hip-hop star Grace Abayizera aka Young Grace has confessed that she quit Islam because she failed to follow the Muslim’s doctrine loyally. The rapper shocked her music fans and family back in 2013 when she converted into Islam yet she comes from a catholic family. 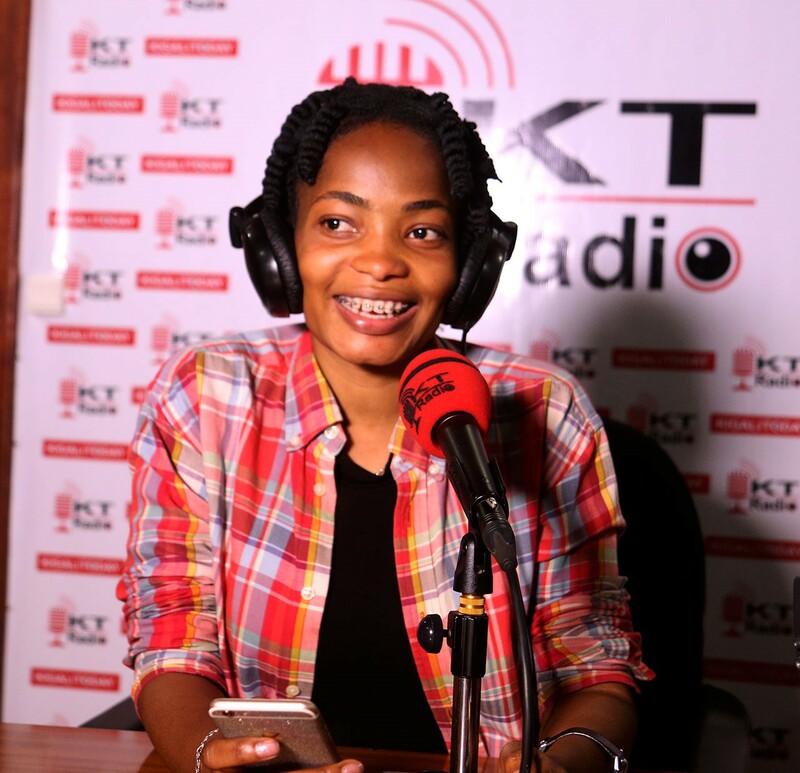 While speaking to KT Press on Tuesday, Young Grace revealed that she turned into a Muslim because she was simply blinded by love. “I was in love with a Muslim at that time. He manipulated me into becoming a Muslim but later I realized that I couldn’t manage hence quitting,” says Young Grace. Her song dubbed Whiskey ya Papa sparked a long discussion between Young Grace’s music fans especially Muslim believers who blamed the rapper for singing about alcohol and taking it in public. Young Grace defended that she was simply trying to be someone else because of love but it didn’t work, reason why she drinks alcohol in her music videos without remorse.